Destination weddings call for smaller confections yet none the less impressive. Check out these cake ideas for intimate destination weddings that are fire! 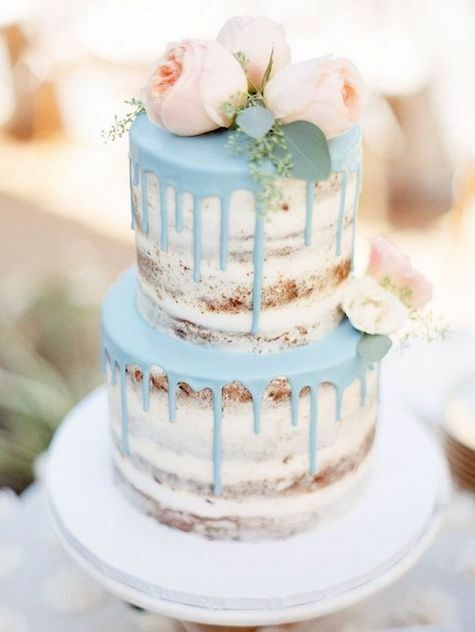 Say yes to the awe-inspiring drip cakes! Intimate weddings can be simple, lavish or anywhere in between but what they never miss is a cake to celebrate the happy occasion! So, when we were asked to provide some sweet inspiration to couples organizing intimate destination weddings next year, we readily agreed! Destination weddings are generally an intimate affair with smaller cakes but a big presence! 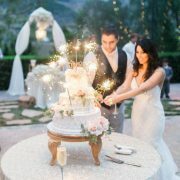 Check out our round up of cake ideas for intimate destination weddings that are seriously lit! These opulent-looking cakes make your mouth water the minute you take a look at them. With their chic and relaxed aesthetic they will add a level of temptation to your destination wedding dessert table. Starring an icing, glaze, or other topping that looks like it has been poured over the top of the cake so it drips down the sides like paint, this type of cake is both unforgettable and jaw-dropping. Go for a tall single tier or a stunning two-tier drip cake with specks of edible gold leaf. Top them with a few natural flowers or some macarons that match the color of the sea behind you for a pop of color and joy. Or place assorted one-tiered mini drip cakes on every table—and then encourage guests to get up and mingle as they try each one. 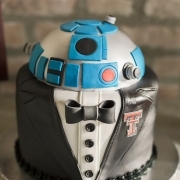 Keep up with the latest cake trends! Pinterest-worthy geode drip cake. Color is trending and ultra fitting for intimate destination weddings! Simple or elaborate and filled with details, ombres or confetti they will become the focal point of your special day. After you, of course! 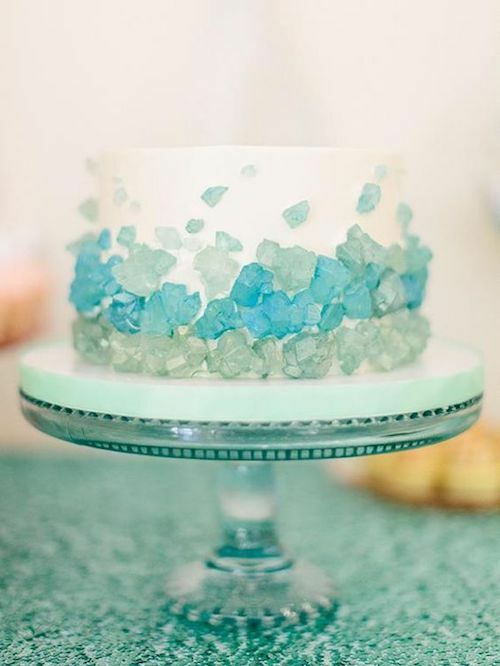 Get inspired by these colorful cake ideas for intimate destination weddings! 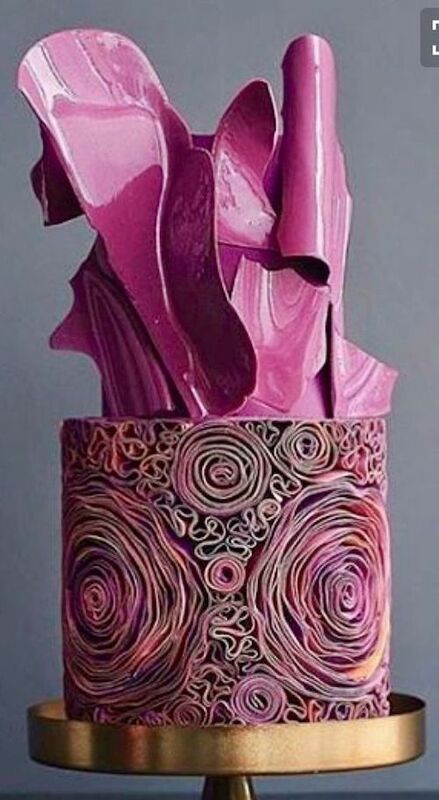 Are you able to take your eyes off this cake? Nobody will. A masterpiece of a confection. 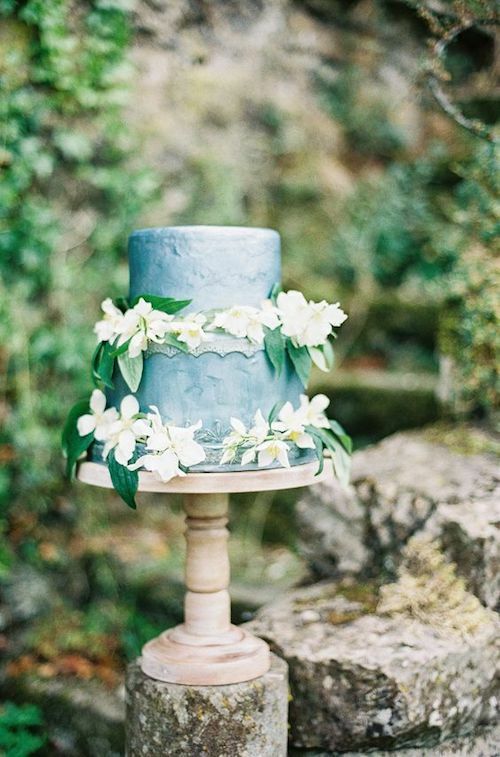 Cake ideas for intimate destination weddings. Geodes are super trendy right now and for a good reason – they’re simply stunning! They tend to be on the expensive side, but given its smaller size, it may be a luxury you can afford. This beautiful cake design looks simple, but is anything but. 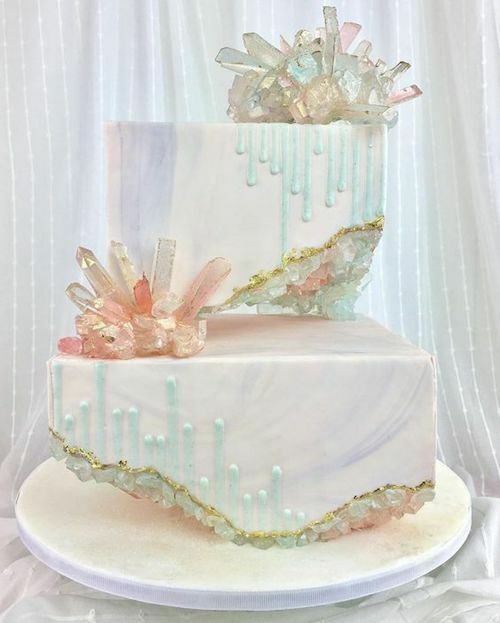 Replicating the look for alluring geode rocks, these cakes can feature any color scheme and will definitely make your intimate gathering so much more luxurious. 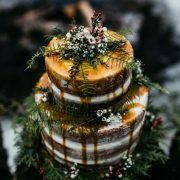 And you can make it as elaborate or simple as you’d like, which is why it’s a great cake option for when you want something different and unique, but still picture-worthy for your wedding album. These single serving blue geode confections will impress your guests. Isn’t this single tier cake fire? Artisan Cake Company. 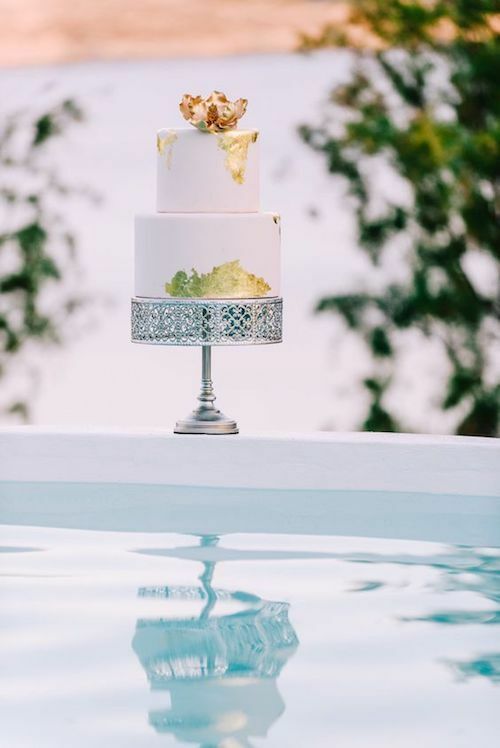 Metallic Wedding Cake Ideas for Intimate Weddings: Yassss, Gold! If you love all things luxury, you’ll love having a metallic cake at your wedding! These gorgeous cakes feature metallic exteriors in golds, silvers, rose golds and more metallic colors. Tons of blue thistle flowers will bring rich color contrast to a gold metallic confection. They are a bit glitzy, but they’ll look amazing in your insta-feed! 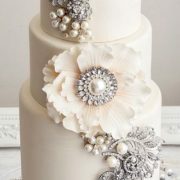 More cake ideas for intimate destination weddings! Two-tiered white cake with gold leaf details by starlettadesigns. Make your wedding cake look like a delicate piece of art that should be in a museum with hand painted 3D watercolor florals. 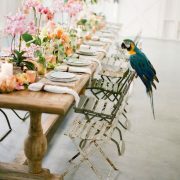 They feature details that are delicately beautiful and will stand out against the deep blue skies of a seaside venue. 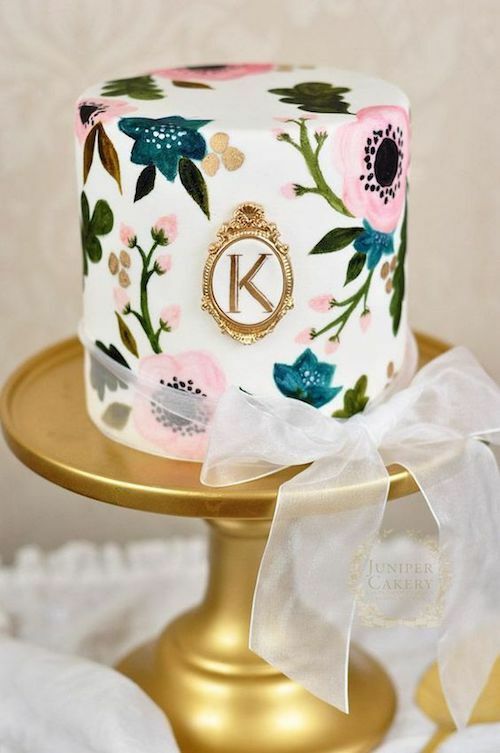 Hand painted floral cake with monogram by Juniper Cakery. Ruffled ombre cake ideas for intimate destination weddings. 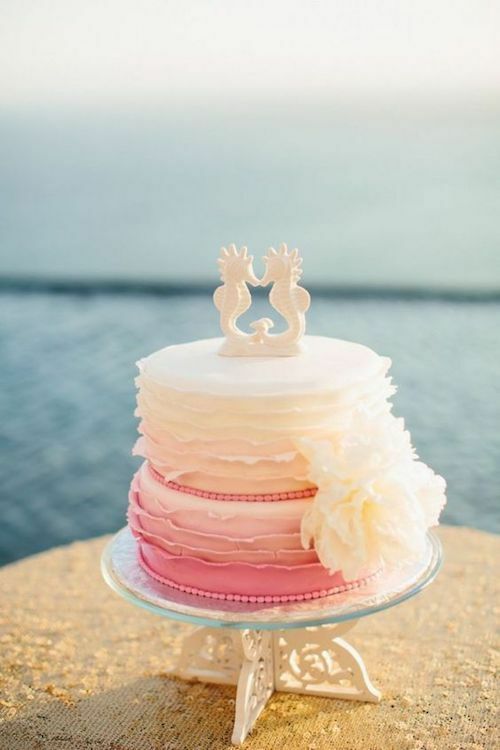 Related: 26 Beach Wedding Cakes That Will Wow Your Guests: Check Them Out Now! There’s nothing wrong with sticking with the classics. After all, a simple white wedding cake can stand out amidst a tropical background or a majestic mountain. 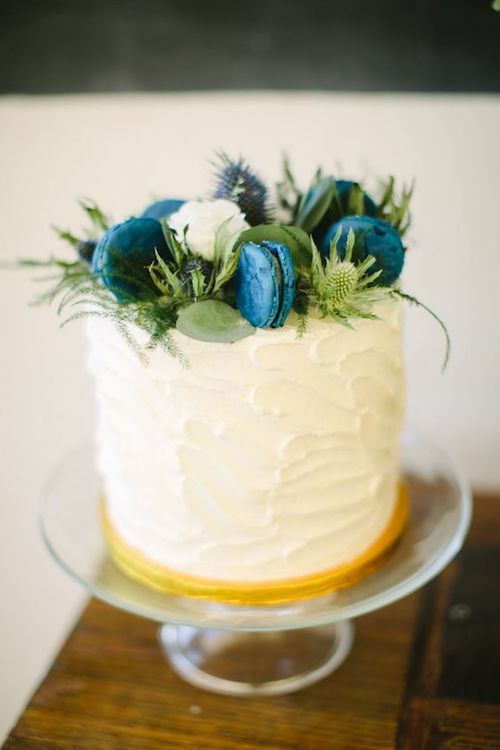 Single tiered buttercream wedding cake topped with thistles and blue macarons. The last of our cake ideas for intimate destination weddings are single-serving wedding cakes for each guest. If you’re looking for something tiny and nontraditional, try mini cakes with your favorite quote on them. You are certain to impress your guests! Want to check out some wedding food ideas? 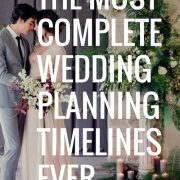 Photo Credits: southboundbride, instagram, moncheribridals, chicwedd, purewow, laurawedding, onefabday. 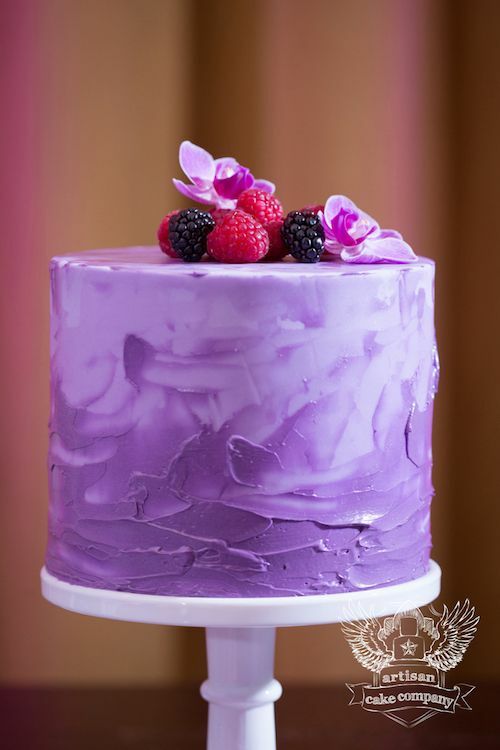 https://bodasyweddings.com/wp-content/uploads/2018/08/ombre-cake-ideas-for-intimate-destination-weddings.jpg 750 500 Bodas y Weddings - Patricia https://bodasyweddings.com/wp-content/uploads/2019/01/bodasyweddings-logo-byw.png Bodas y Weddings - Patricia2018-09-23 10:17:262018-10-21 23:15:05Cake Ideas for Intimate Destination Weddings That Are Fire!